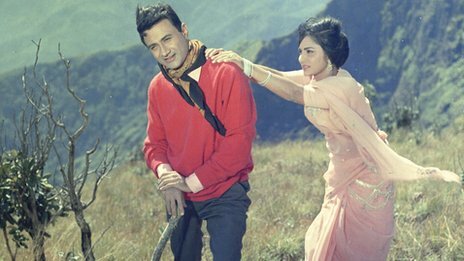 Indian Bollywood's once ace hero Dev Anand died in London. He was 88. The actor was unwell and had gone to London for a check-up. He died of heart attack. Anand, who produced and acted in dozens of films. He was known as the Adonis of Indian cinema for his good looks and the ease with which he played romantic roles. "An era has come to an end. Dev Anand leaves a void never perhaps to be filled again. He never gave up belief, his joy of life."